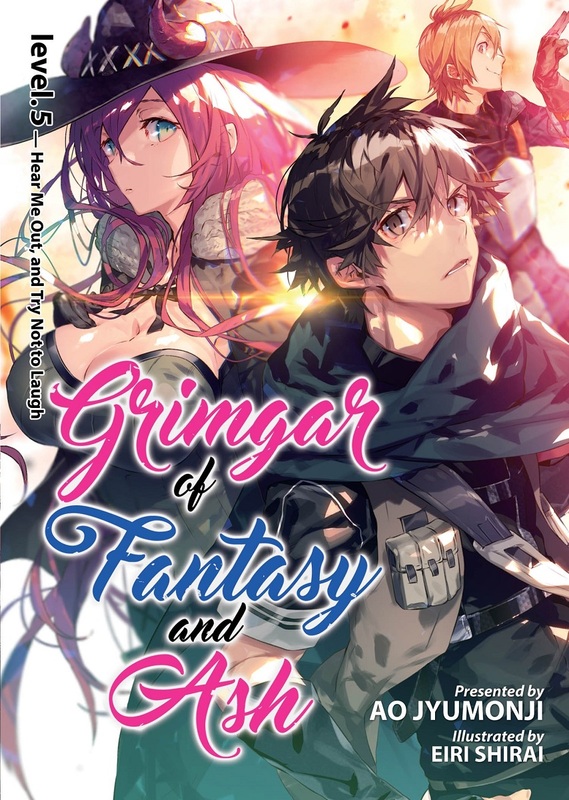 Grimgar of Fantasy and Ash volume 5 features story by Ao Jyumonji and art by Eiri Shirai. 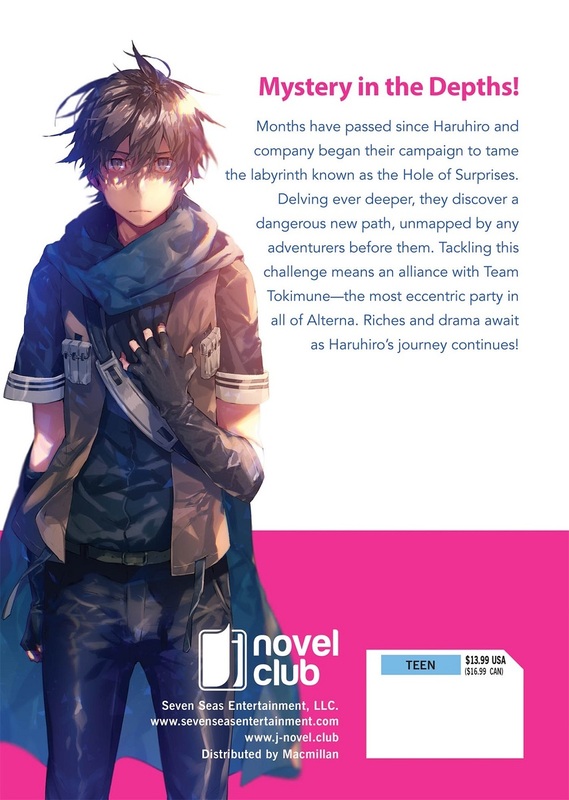 Months have passed since Haruhiro and company began their campaign to tame the labyrinth known as the Hole of Surprises. Delving ever deeper, they discover a dangerous new path, unmapped by any adventurers before them. Tackling this challenge means an alliance with Team Tokimune—the most eccentric party in all of Alterna. Riches and drama await as Haruhiro’s journey continues!